 New to First Baptist Geneva? We'd love to "mug" you. New to First Baptist Geneva? You might be wondering, what's it really like at First Baptist Geneva? Simply stated, at FBG, we're all about Jesus. You won't be met with shame, guilt, or condemnation. And we don't care how you're dressed or what candidate you voted for. Our church is made up of imperfect people with every kind of story imaginable. What's more, we'd love to offer you a free gift. Simply stop by our welcome desk in the foyer after service and let us "mug" you! "I've been attending for about a month and a half, and I am so grateful the Lord drew me to this area! The fellowship here is an amazing gift. I always feel genuinely welcome. 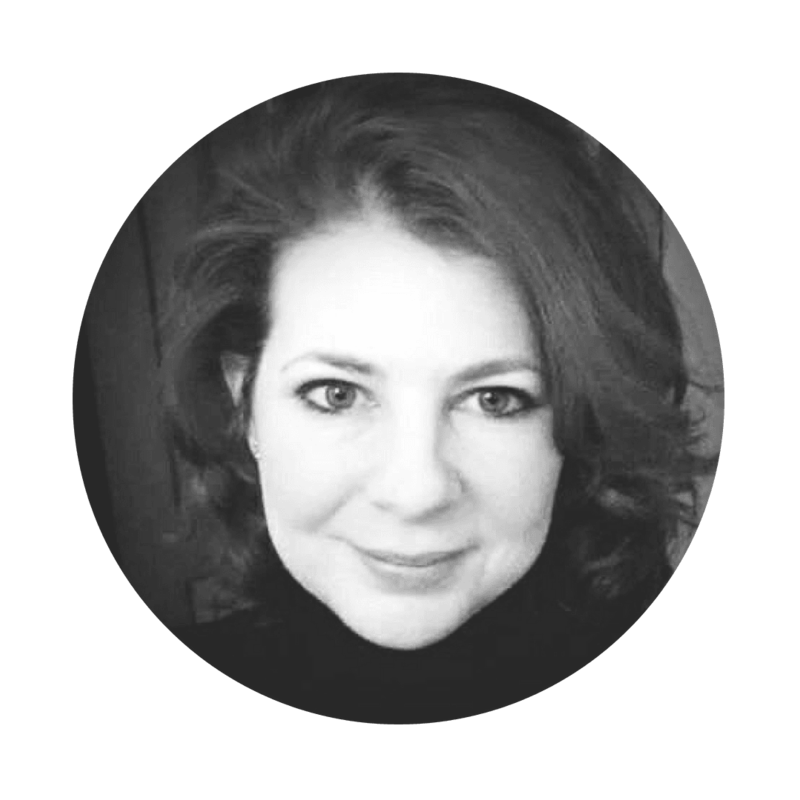 I have to praise the Lord for providing such an inviting and friendly atmosphere for myself (and everyone else) to Worship, Learn, and Grow in the Word."